Fractional aircraft ownership offers an efficient and reliable solution for all your private flying needs. 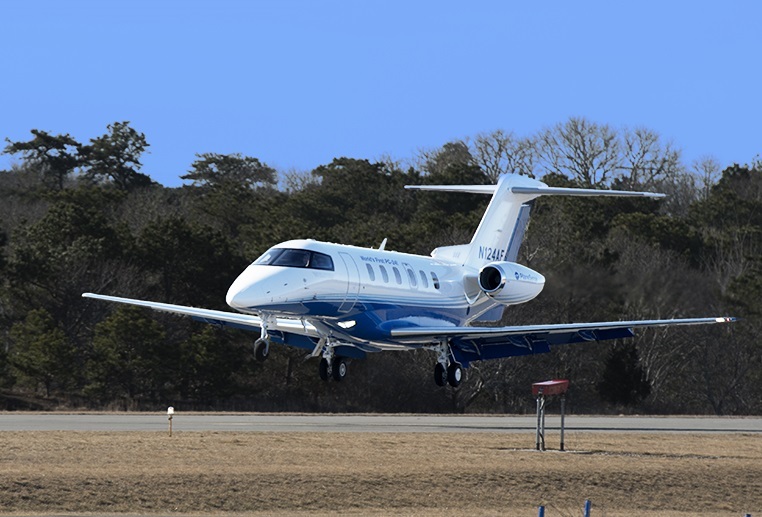 Access thousands of airports across the U.S., Canada, the Caribbean, Bahamas, and Bermuda without the hassles of charter and the overhead of whole aircraft ownership. Whether flying for business or leisure, a share in the PlaneSense® jet program provides you access to an entire fleet, including the innovative PC-24 jet. If you’ve considered fractional aircraft ownership, don’t miss this great opportunity to tour the PC-24 and learn more! RSVP required. Click here if you’d like to attend.